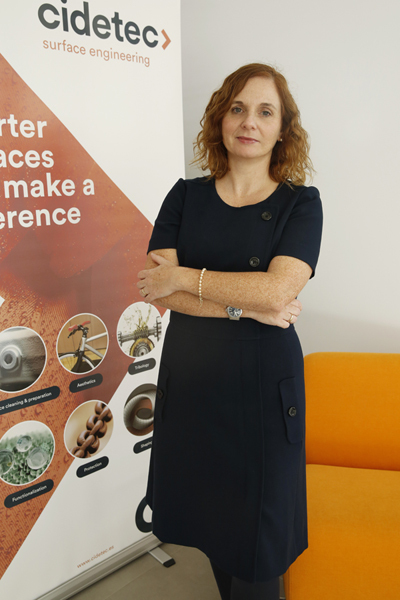 Dr Eva García-Lecina, CIDETEC Surface Engineering director, was interviewed by European Coatings magazine regarding her projections on developments concerning the research and application of new technologies to functional coatings. European Coatings is a publication of Vincentz Network, a publishing group based in Hanover that serves as European reference in everything concerning surface coatings, from research up to application in industry. and will appear in the printed version of the magazine’s March issue.